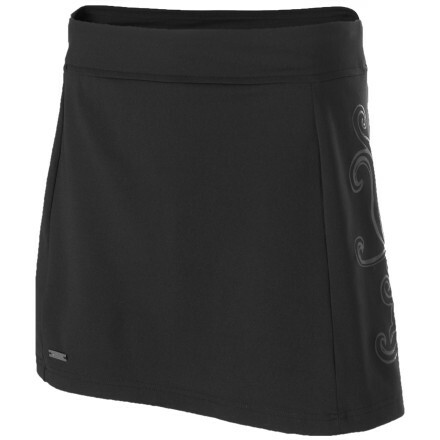 Outdoor Research Meridian skort looks like a skirt, but provides the freedom of movement and coverage of shorts. 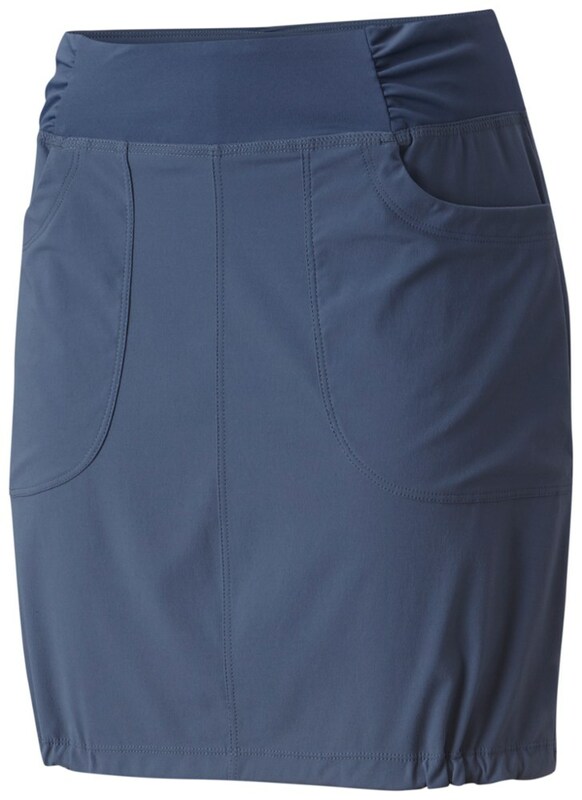 Nylon blend is water repellent and dries fast, so you stay comfortable; spandex adds stretch, shape retention and wrinkle resistance. 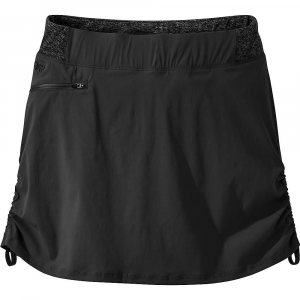 Stretch nylon inner shorts ensure a comfortable fit. 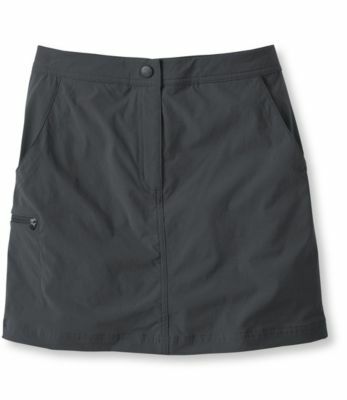 Snap front pockets stash extras; internal waist pocket holds keys or money securely. 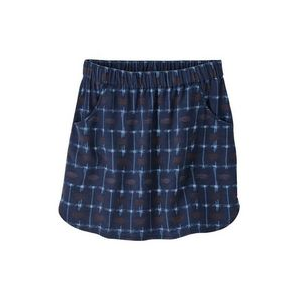 Closeout. 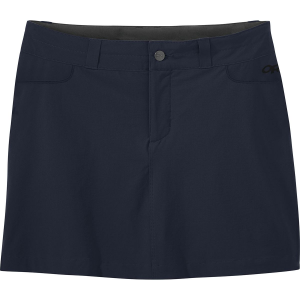 The Meridian Skort has been discontinued. 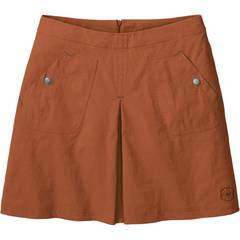 The Outdoor Research Meridian Skort is not available from the stores we monitor. It was last seen February 28, 2009	at Altrec Outdoors.